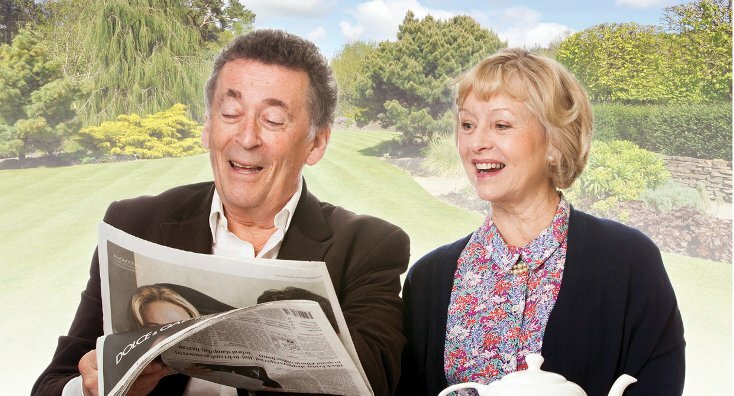 You have until 3rd September to see Robert Powell and Liza Goddard in Relatively Speaking at Leeds Grand Theatre. BAFTA-nominated Robert Powell is probably best known as playing Jesus in Franco Zefferelli’s Jesus of Nazareth, while Liza Goddard is somewhat of an Ayckbourn expert having starred in many of his plays. The Alan Ayckbourn play has been described as ‘beautifully crafted, wonderfully funny and charmingly English’. Knowing the great playwright, I don’t doubt it! Interestingly, Relatively Speaking was Ayckbourn’s first great West End success so it really isn’t a show to be missed. Get your tickets from Leeds Grand Theatre and don’t miss out!